I started Breeding Business about a year ago and everybody from the industry and around me said it would fail within a couple of months. Well, here I am, a year later, standing proud of myself because I have not listened to these mouths. It has been hard at times, still is, but this is what makes it even better. The hardest part is to consistently provide great articles, so there were weeks without any and others with two articles. This is why I came up with a new posting schedule. This is means 3 or 4 articles a week. And trust me, it will be hard to maintain but hey, you guys challenge yourselves so here I am trying to do it too. Due to popular demand by email and on social medias, I have decided to open a new Bully Breeding Corner. 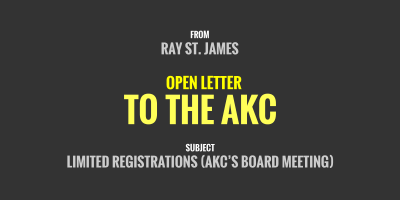 I’ll publish bully-related content only: articles, interviews, videos, podcasts, news, etc. By bully, I mean the obvious American Bully, but also the American Pitbull, the Bulldogs, the American Staffordshire Terrier, the Mastiffs, and so on. The reason why there is a specific section for these breeds is because their community is very different to other breeds. 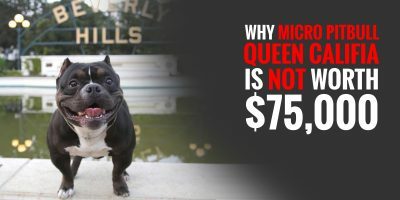 Bully breeders are rather young, urban, and very tech-savvy. Extremely active on social medias, I wanted to provide them with targeted articles so they can improve their overall breeding programme. You guys all know we have a few products on sale with two main highlights. 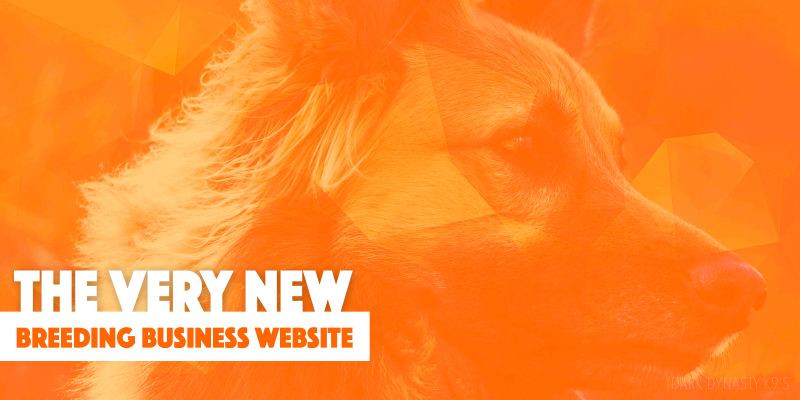 The Dog Breeder’s Handbook, a comprehensive guide to dog breeding and marketing, and the very popular WordPress breeding plugin, Breedr for WordPress. And then, on top of these, we had a few several guides and contracts libraries. Things have changed! We now have three products only so it becomes easier for everybody. 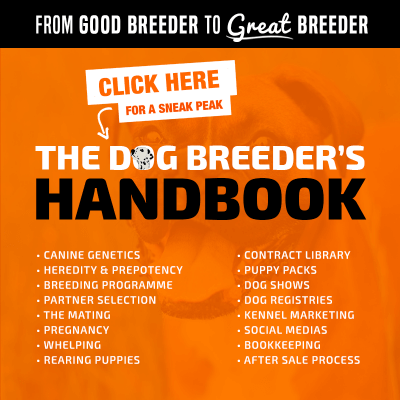 The Dog Breeder’s Handbook, Breedr for WordPress and… The Big Bundle! To put it simply, The Big Bundle has both, the Handbook and Breedr, plus everything we’ve ever had on sale here. It is such a great value for money and it allows you to start off with the right foot. Just wanted to thank you for all your support guys, and trust me, it’s only a start… We’re working and thinking a dog breeding video show and much more! Make sure you follow us on Facebook and Instagram to stay updated. I hope you guys like the new website!